Absolutely White hat and 100% Safe Google Approved Methods! you can get your site or backlink(s) into the major engines like Google or Bing within minutes where you previously needed to wait days or perhaps several weeks. 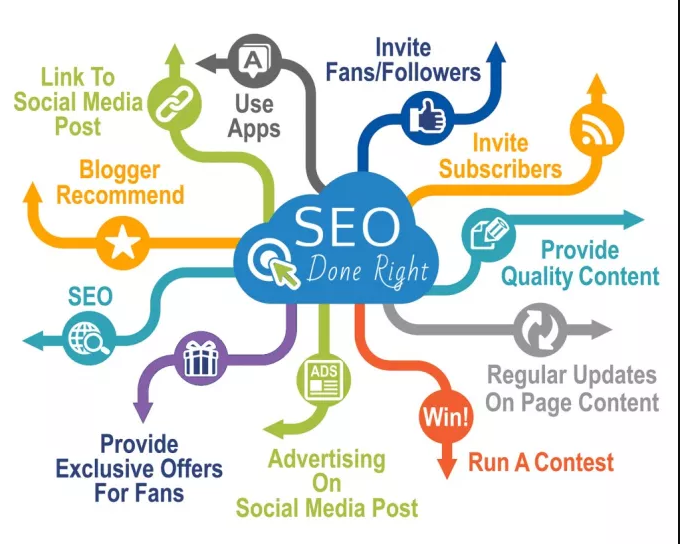 The method is very popular with SEO specialists and works by submitting your site to a lot of who's and statistics websites and also search engines itself, resulting in several Backlinks. There are more than 5000+ websites where your site can be submitted to our service. Submit your site to over 5000 different search engines and fast indexing is ranked 5 out of 5. Based on 124 user reviews.